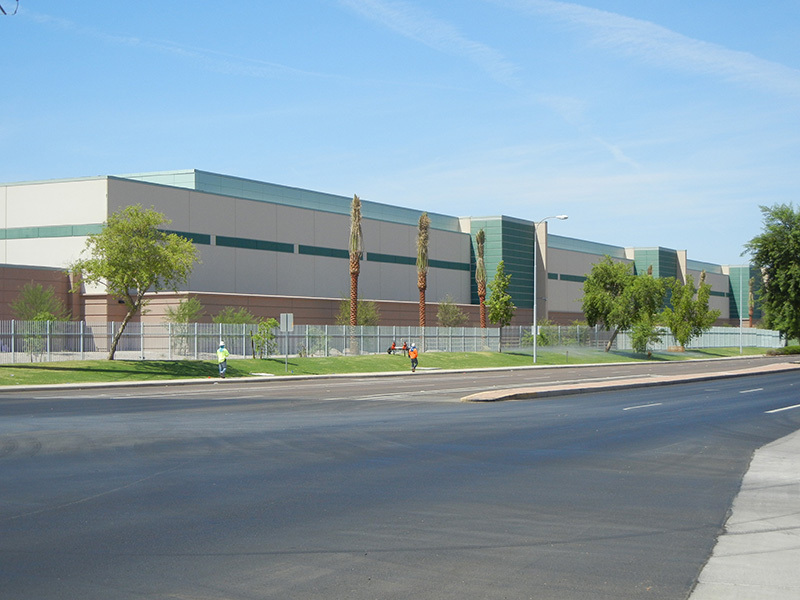 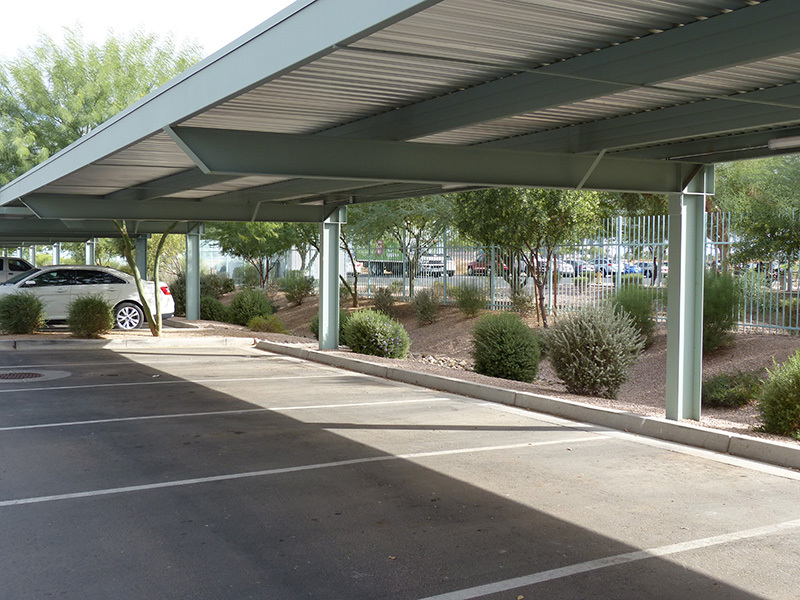 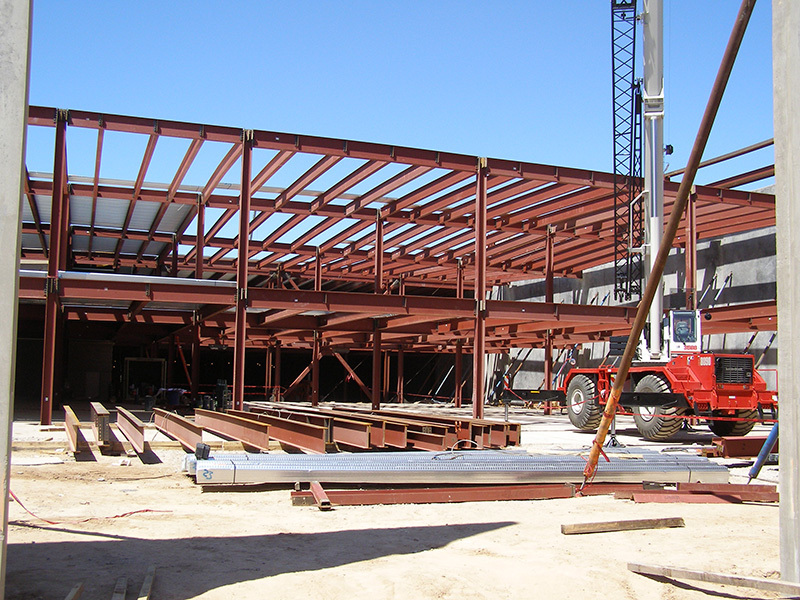 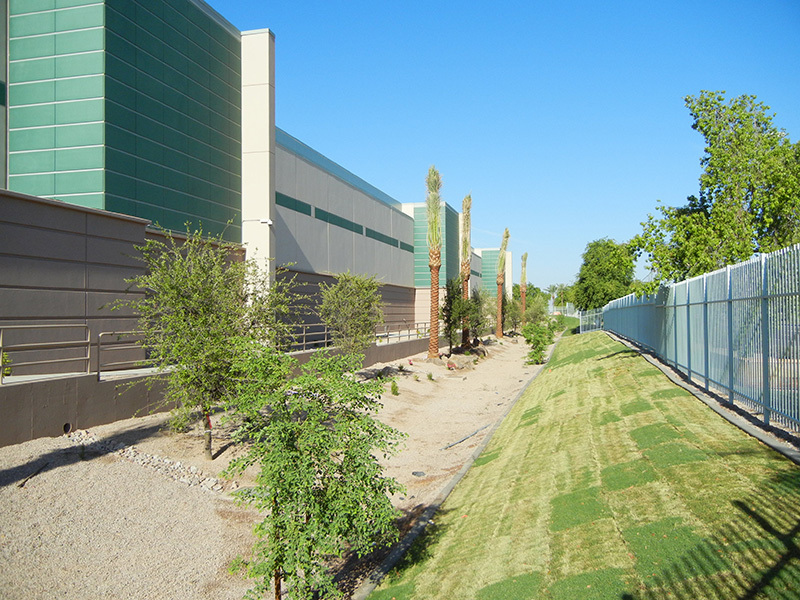 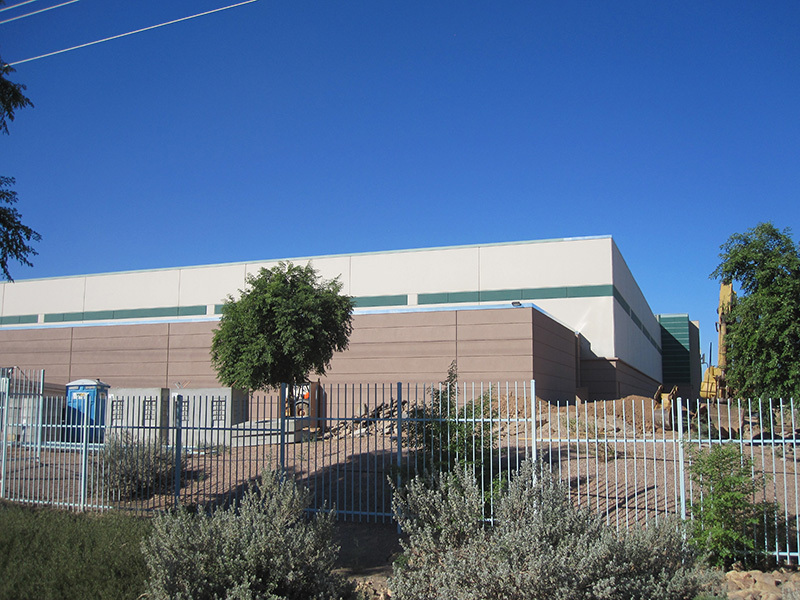 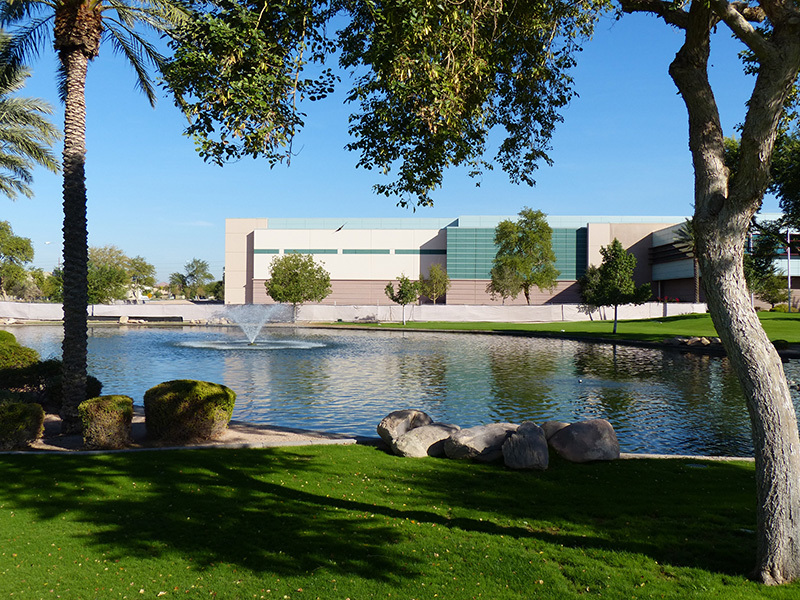 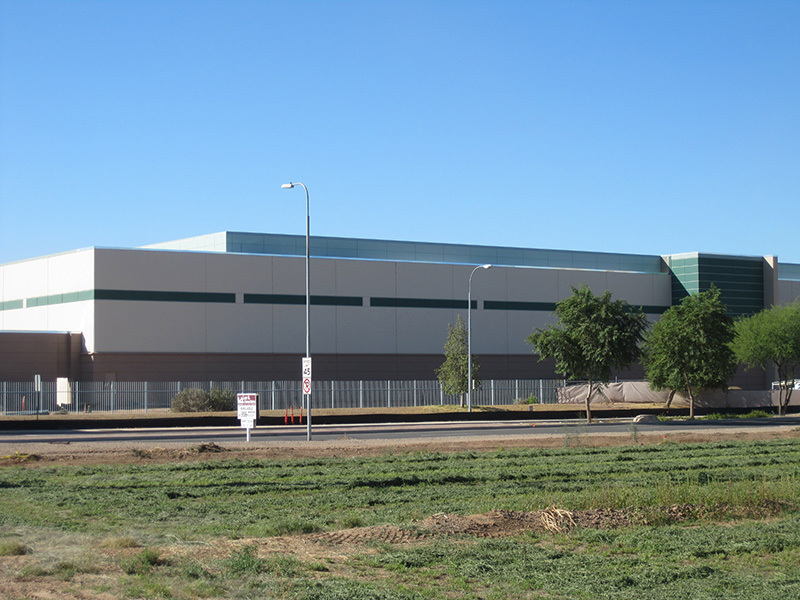 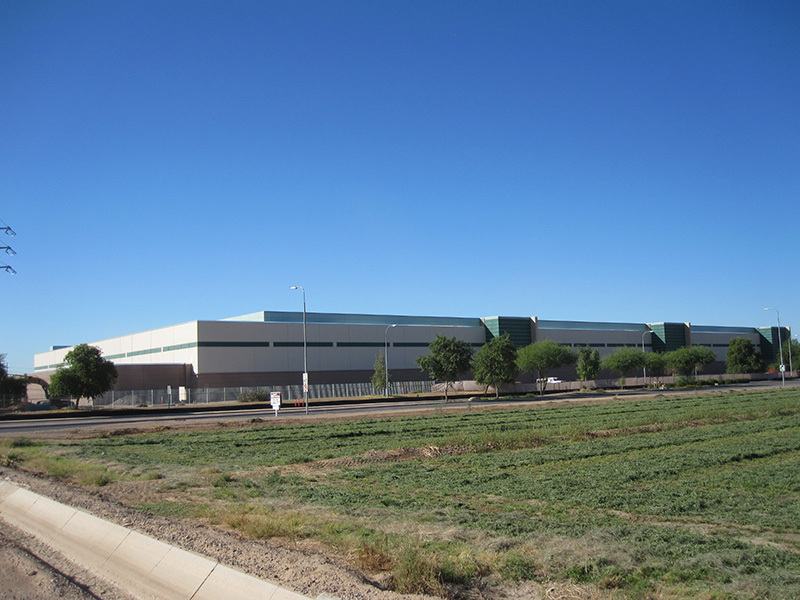 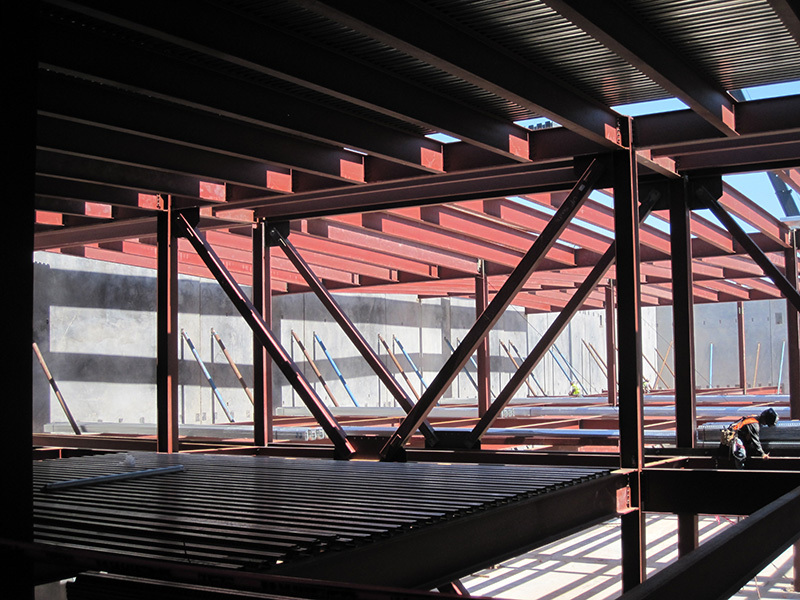 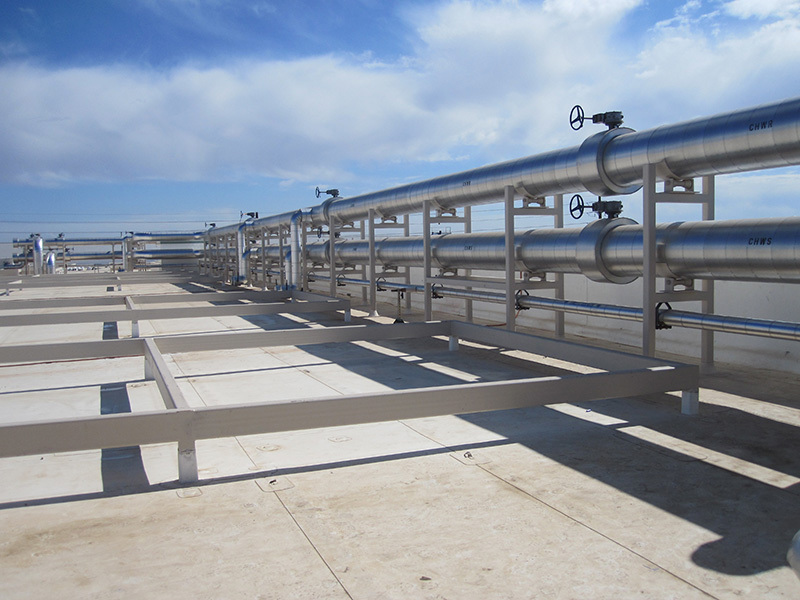 Peoples Associates provided the structural design for an expansion of an existing data center. 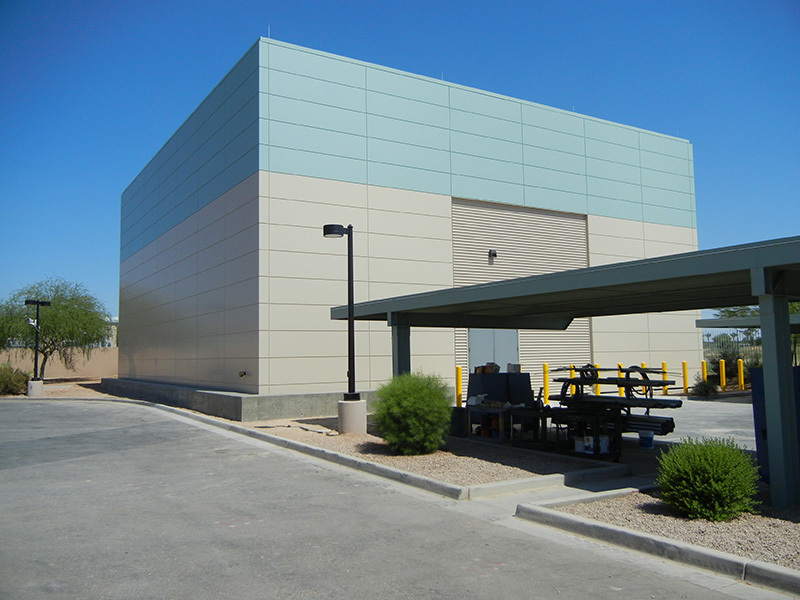 Peoples Associates also provided the structural design for a cooling tower service yard and screen constructed to the east of the addition. 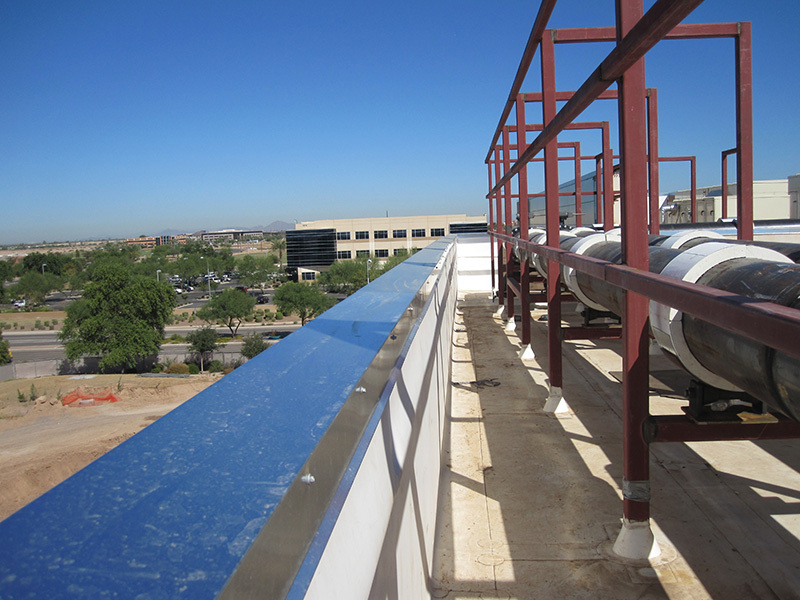 At the Client’s request, Peoples Associates completed this project on a compressed time schedule.